The provision of good 'true visibility' consists of more than a debate about high efficiency (Lumen/Watt) ratings. The spectral composition i.e. the light radiated, is also of great importance. 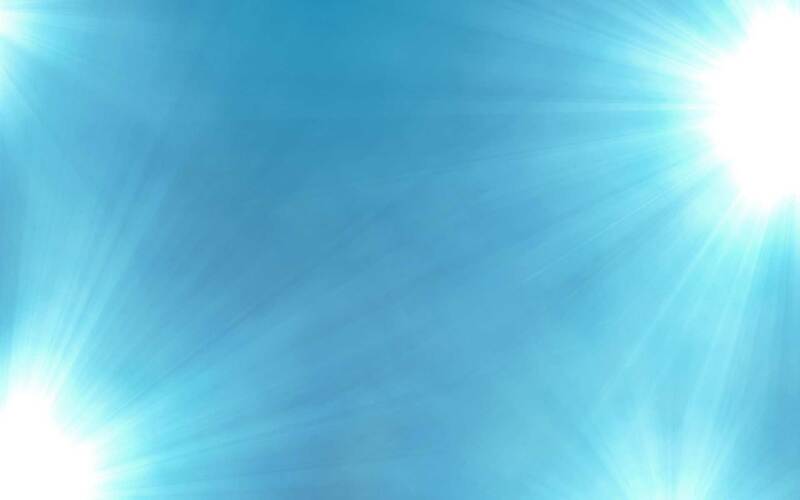 The reasons why this is so, and why Prismalence's CDM ( Ceramic Discharge Metal Halide ) products provide superior light quality are explained below. When measuring the luminous efficiency of a lamp, it is generally measured in relation to the eye’s maximum sensitivity broad daylight which is 555 nm (yellowish-green). This state is called photopic vision adaptation, or day vision. The sensitivity of the human eye, however, does not stay the same at Instead, the eye adapts to night vision, a state in which we fewer colours, but become more sensitive to light overall. maximum sensitivity of the eye is then shifted to 507 nm (bluish-green). This state is called scotopic vision adaptation. In dark conditions we seldom use full night vision. 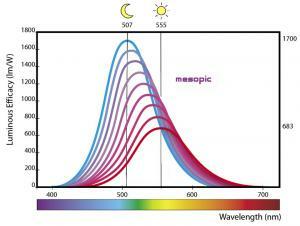 Instead the eye’s spectral sensitivity lies somewhere in the area between night vision and day vision. This is called mesopic vision. 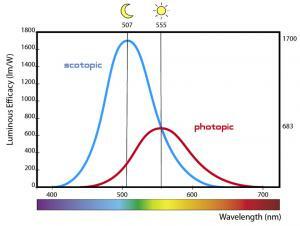 The eye responds not only to brightness, but to the spectral distribution of incoming light when deciding when to shift between the photopic and the scotopic states. The darker it gets, the more sensitive the eye will get for bluish light. Also, when encountering a yellowish light source in a dark environment, the eye will respond as if it has suddenly turned to day creating a more dazzling effect than light sources with a more bluish tint. The eye will then need more time adapting back to the surrounding environment.